You may have seen my stories on my Instagram the other week that Breast Cancer awareness is a cause close to my heart. When I heard that One Square at The Sheraton is going pink for Breast Cancer Awareness month, I jumped at the chance to support them. 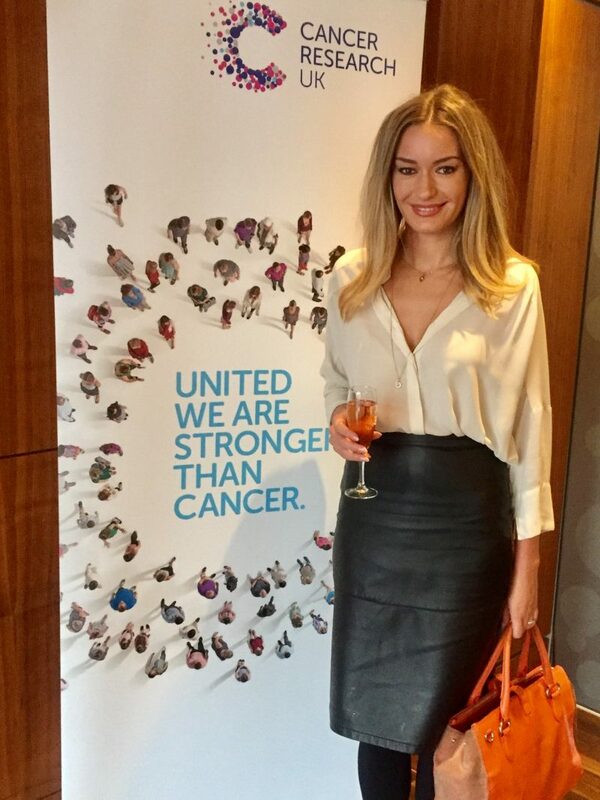 One Square’s monthly themed Afternoon Tea is going PINK to support Cancer Research UK. The ‘Pink’ Afternoon Tea is available throughout October, taking place in One Square’s private dining room. 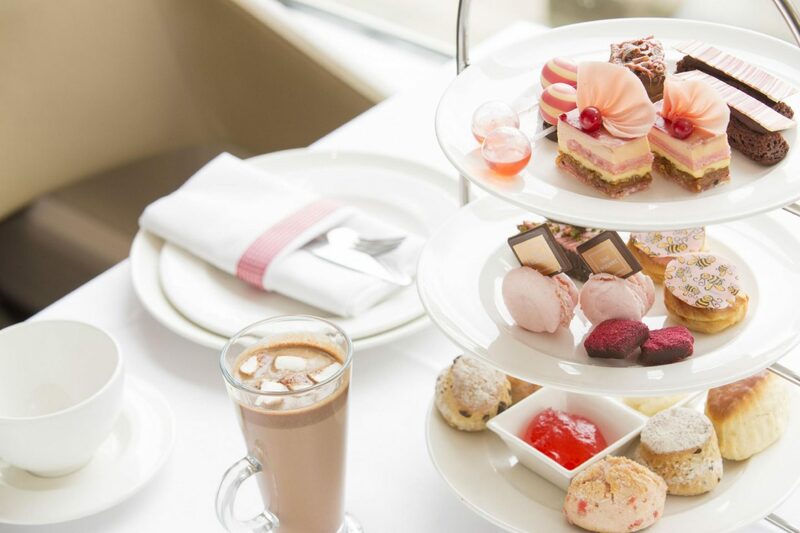 In partnership with Rocco Rosé, guests will enjoy a complimentary glass of fizz and indulge in a ‘pink’ Chocolate Tree Afternoon Tea overlooking the iconic Edinburgh Castle. In partnership with local artisan chocolatiers Chocolate Tree, One Square’s expert pastry chef has infused the tempting array of savouries, scones and sumptuous chocolate treats with a glorious hint of pink. Served daily from 2:30 – 5:30pm Afternoon Tea at One Square is priced at £32 for two people. One Square will be making a donation to Cancer Research for every Afternoon Tea sold.